Yami E-liquds is manufactured out of Southern California, the premium brand is known for it’s smooth Asian inspired crafted flavor blends. Yami Vapor has released a total of seven enchanting flavors this year in 100ml Chubby Gorilla bottles. Read our full review on the entire Yami Vapor collection, and choose the flavor blend for you. 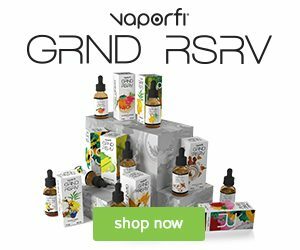 Satisfy your sweet tooth craving with Yami Vapor Butter Brew the intoxicating butterscotch flavor that will make your mouth-water with each inhale. Simple and straight forward flavor that consistently pleases your taste buds with every hit. If you are searching for a unique Asian inspired butterscotch flavor blend, than Yami Vapor’s Butter Brew is for you. Why decide on which fruit to eat when you can have a bite of each one? With Yami Vapor’s Juusu take a bite out of juicy red apples, sweet peaches, and yummy exotic lychee. While you inhale Juusu the taste of crisp apples blended with juicy peaches will wrap around your taste buds generously releasing sweet and delicious notes, followed by an exhale of exotic lychee leaving you with the desire to take another puff. Stay cool with Yami Vapor Icy Trio on those hot summer days and experience a flavor that will keep your sweet tooth filled with joy. The refreshing flavor blend of Icy Trio is sure to keep your mouth refreshed with sweet fruit melody consisting of strawberries, kiwi and lychee delivering a euphoric ice cool twist. Get ready to take a ride down memory lane with Milkgat by Yami Vapor. Milkgat is a yummy Milk Nougat we used to eat as kids to satisfy our sweet tooth cravings. However no need to worry about calories, indulge in as many as your like with this delicious vape juice. Take your taste buds on a fun and tasty tropical journey with Mika by Yami Vapor 100ml. 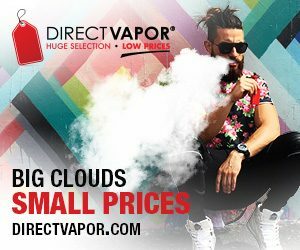 With each puff of this premium flavor blend you will experience a delightful trio of refreshing passion fruit, zesty orange, and juicy guava. 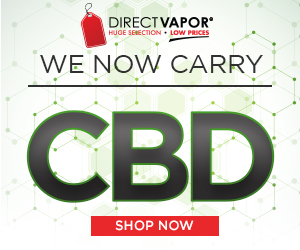 They will all work in perfect harmony delivering you with a well balanced and rewarding vape experience. Shaka by Yami Vapor is a exquisite blend of ripe mango slices and mangosteen that will take your taste buds on a tropical journey. With each puff of Shaka you will first experience a wave of mouth-watering tropical mangosteen that’s perfectly sweet with tangy undertones. On the exhale the familiar taste of fresh mango comes apparent and soothes your palate with smooth flavor. Taruto by Yami Vapor is a savory dessert flavor consisting of yummy crust filled with rich custard. If you are familiar with the Asian egg tart dessert “Dan Ta” you will enjoy this flavor as it is an accurate replication of that warm delicious treat. Sit back, kick your feet up and enjoy a splendid tropical menthol blend when taking a puff of Yuki by Yami Vapor. Blended with fresh slices of passion fruit, tangy orange, and juicy guava topped off with a splash of menthol Yuki will refresh your taste buds and cool them off in the same time. 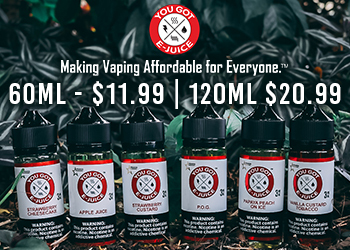 Yuki vape juice is perfect for vape enthusiasts that appreciates a clean and crisp tasting flavor with a menthol kick. Just one taste and you will be convinced that Yuki by Yami Vapor belongs in your daily juice rotation. 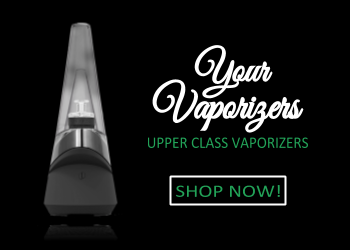 Yami Vapor has brought the vape industry a missing piece to the puzzle of premium brands – exotic Asian flavor blends like nothing else you’ve experienced. The stunning flavor collection by Yami Vapor is unlike anything else we’ve tried and is a true artisan vaping experience that you must try.